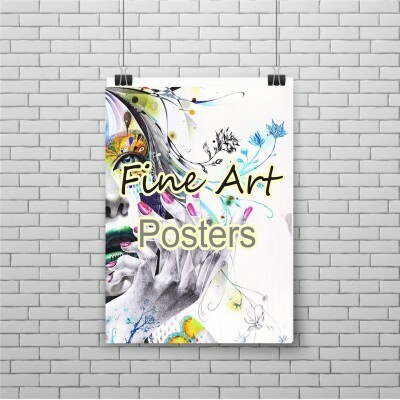 Exclusive Fine Art Poster Prints. Printed full colour on 225gsm Matt or Gloss Photo Paper. A true multi layered photo grade paper offering the widest colour gamut and very high ink loads & gives an outstanding photographic reproduction. Exclusive Fine Art Poster Prints. 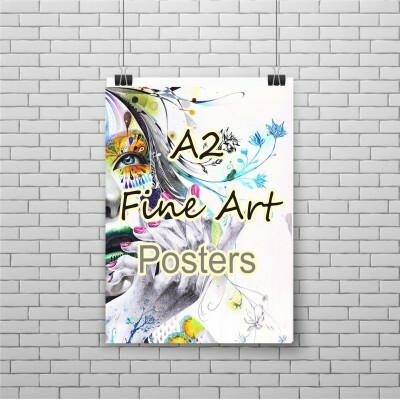 Printed full colour on 225gsm Matt or Gloss Photo Paper. A true multi layered photo grade paper offering the widest colour gamut and very high ink loads & gives an outstanding photographic reproduction.